It’s official. 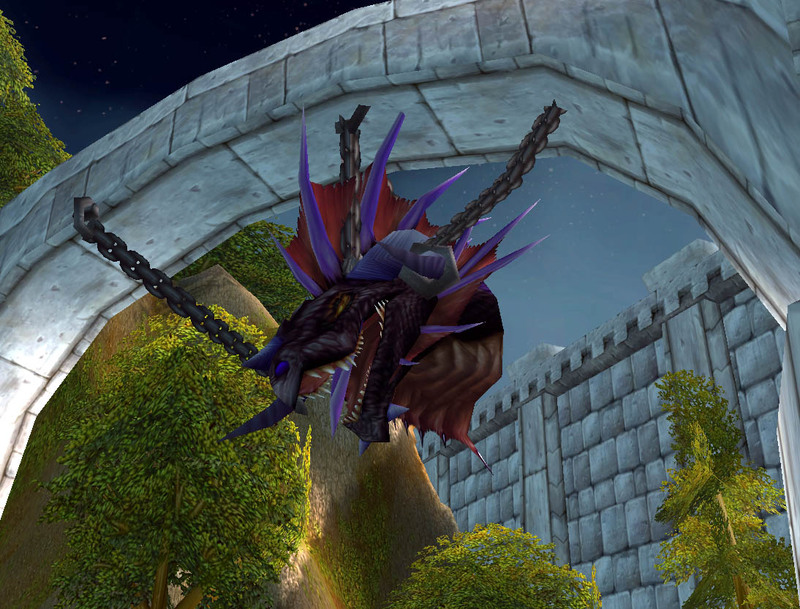 Onyxia is a write-off. $24,000 in damage. Getting two grand shy of that back from MPI — roughly half what I paid for it over four years ago. Not too shabby. This entry was posted in All Things Don, Cars and tagged onyxia. Bookmark the permalink.